Youtube recently celebrated its 5th anniversary. Wow! 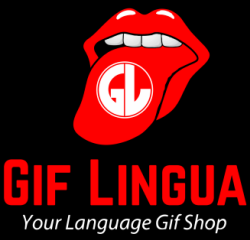 See the video karaoke I made with Breakingnewsenglish content. However, today, in honor of youtube and what it does for our classrooms – I’ll leave you with a great gift. My 100 top youtube videos for students! Yes, I took HOURS to collect these together and find only the best. This is a treasure trove. ** this link updated from that in the player below. 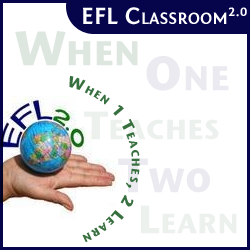 Many others I wanted to include but alas they weren’t on youtube – but find them where I’ve collected them against father time – on EFL Classroom 2.0. 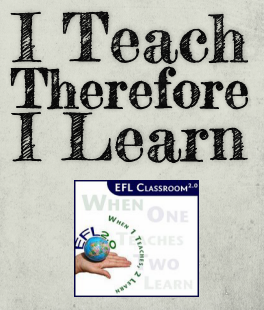 Also, get the ebook which includes loads of link lists plus the best commercials for teaching English. 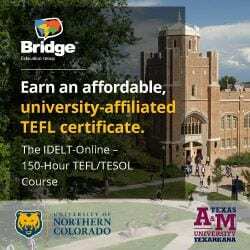 If you liked this post – you might also like The Best Commercials for the EFL Classroom. Top 10 The Elephant Song Where the Hell is Matt Lemon Tree ABC Song 5 Little Monkeys Lily and the Map C is for Cookie Can Do Kid Slippery Fish We are sinking! David, thank you so much for all your hard work. I greatly appreciate being introduced to so many wonderful videos. Brilliant! Thanks very much for this! I’ve used some of these videos too and the students really enjoy them. One of the things I find most time consuming is finding appropriate materials because there is so much to choose from – this will be a great place to start. Thanks again! You are welcome and I completely understand your difficulties. Partly (and mostly) why I started helping teachers online and really getting everyone sharing so it is much easier to sort through stuff. Teachers helping teachers. Glad you appreciate them – they really are jewels and I tried to find a balance for all kinds of classrooms/levels. That’s amazing, thanks a lot, David.